…classic recordings by many of the legends of American music. …new music by emerging artists from all over the world, presented by hosts who know the music and the artists. …an entertaining, engaging tour of an American treasure, 24 hours a day, seven days a week. The hourly clock [PDF] and insert availability allows for local customization that can give an on-air presence that is plausibly live and local. 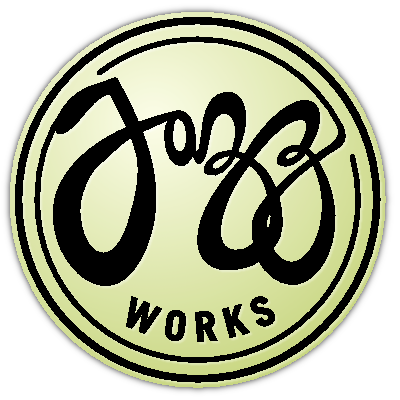 JazzWorks can help grow your station's staff quality and productivity. You can add high-caliber on-air, production and programming staff that might otherwise not be available or affordable. This link leads to an mp3 stream. If clicking does not automatically open the stream in your preferred music player, copy the URL and see your software's instructions for playing mp3 streams.